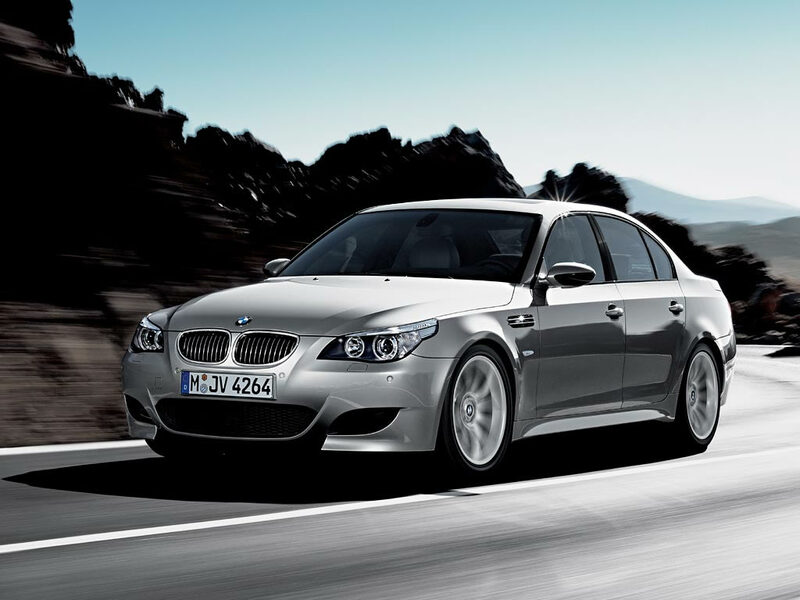 The BMW M5 is a high performance version of the BMW 5-Series executive car built by the Motorsport division of BMW. First introduced at the Amsterdam Motor Show in 1984, the first incarnation of the M5 was hand-built utilizing the 535i chassis and a modified BMW M1 engine, being the fastest production sedan in the world at the time of its introduction. Subsequent iterations of the M5 have been built from each generation of the 5-Series platform, including the E34, E39 and most recently the E60/E61. The next generation of the M5 is expected in 2011 and will be based on the BMW F10. Due to the longevity of its nameplate and undisputed position at the top of BMW's midsize lineup, the M5 remains one of the best known sport sedans, despite competition from Mercedes-AMG and Audi quattro GmbH. Mercedes-Benz's direct competition were several incarnations of the E-Class; the E60 AMG, E55 AMG, and currently the E63 AMG. The Audi S6 was the marque's highest performing executive car in North America, as the top-of-the-line Audi RS6 was only offered in Europe.